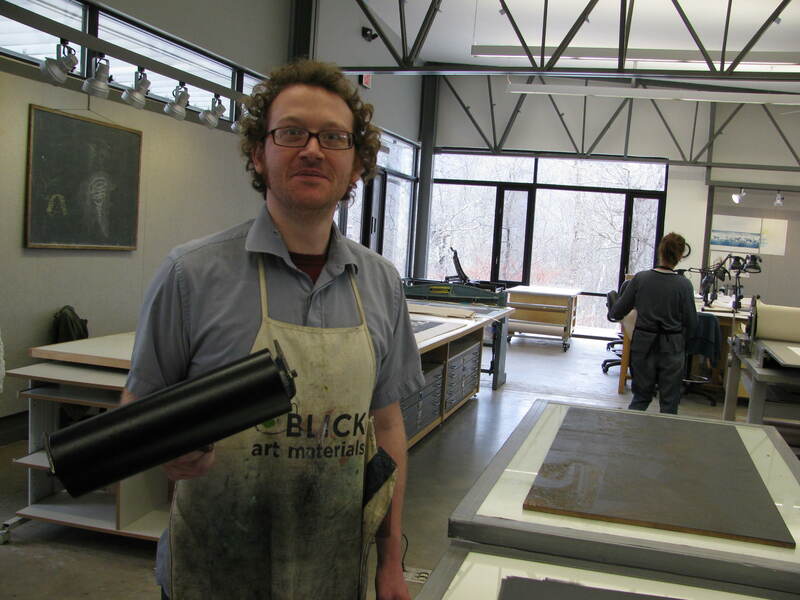 That detail from your print on the Penland blog has just left me wanting to see the whole print; hope you post it soon. Look forward to reading more about your residency. Thanks! I had to ship the prints home, and so, don’t have them yet to photograph. I can’t wait to have them here in Portland. Woo-Hoo! Can’t wait to see more! Congratulations. Thanks for the Like. Long time no hear. Looking forward to seeing your work from the residency.